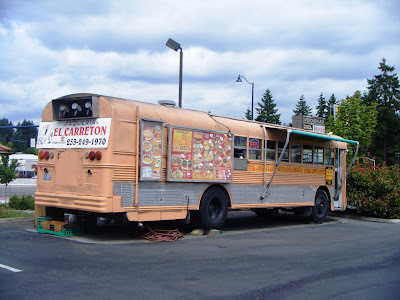 Or make a quick trip to Taqueria La Fondita in Lynnwood for a sit-down version of the same. So I need your help here, since Eater Nina Peterson asked for mine and I’m way short on ideas. Nina lives on the Eastside, works in downtown Seattle and tells me she’s in search of “a good chicken mole.” Any place is fair game — as long as they’ve got the goods (read: complex mole, tender bird-meat). Suggestions?